There are two ideas that I am interested to improve from my brainstorming. I want to create a video because it can play in all different places around people’s life. Therefore, the video can always remind alert people about the environmental pollution. 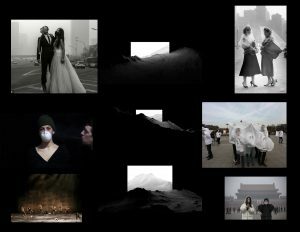 The video can use smog as the central idea. I want to shoot how people’s life/relationship become different or strange under the situation of air pollution. Also, the video can include the process that plastic, wood, paper, and glass’s decomposition. I will keep my style of black and white then make this video look very dramatic and artistry. As last idea, I want to create an art piece that can integrate into people’s life, instead of looking some works only in the museum or gallery. 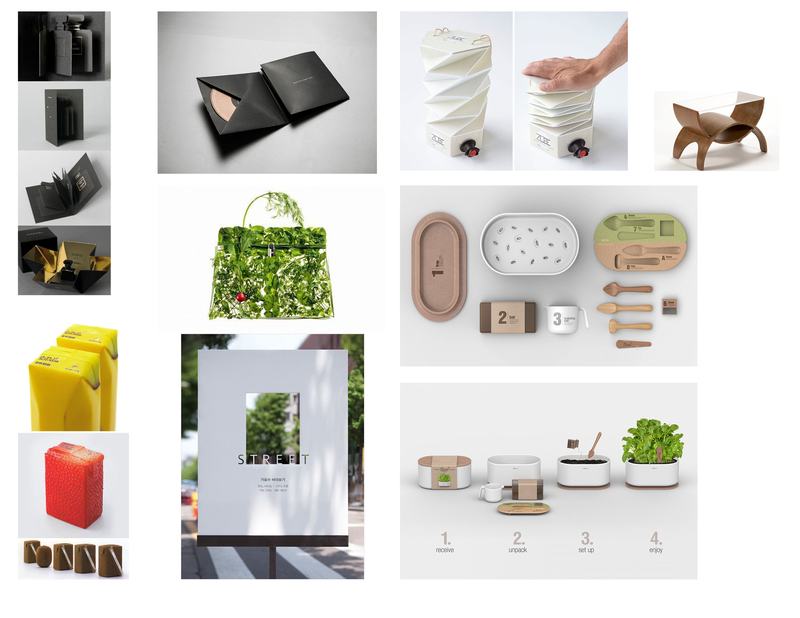 The second idea, I want to make a collection of product design, which represents the idea of environmental pollution. Those products should be something that people can use/see on everyday life. 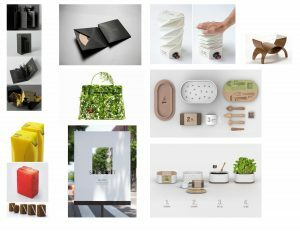 Therefore, those product will remind people to protect the environment. And how the product can become something else after been used.